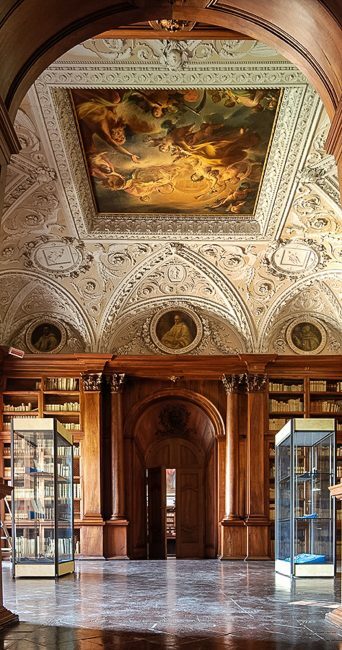 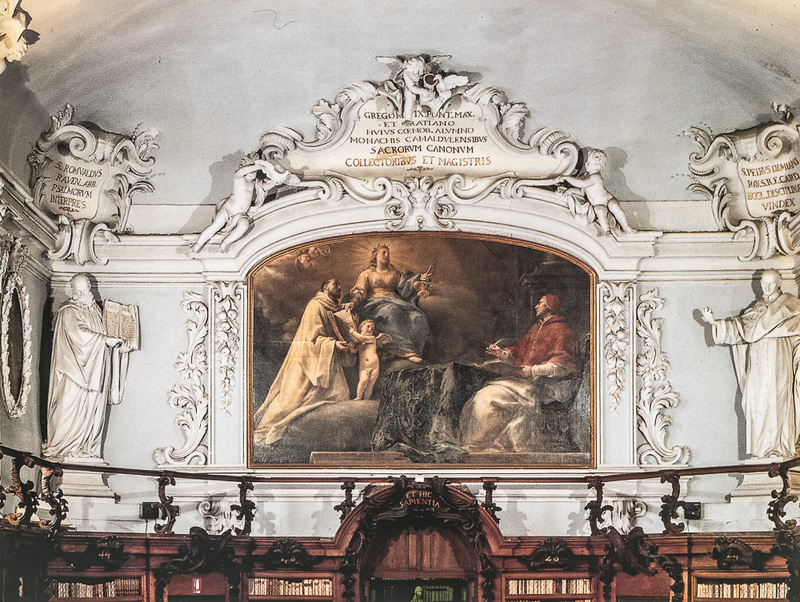 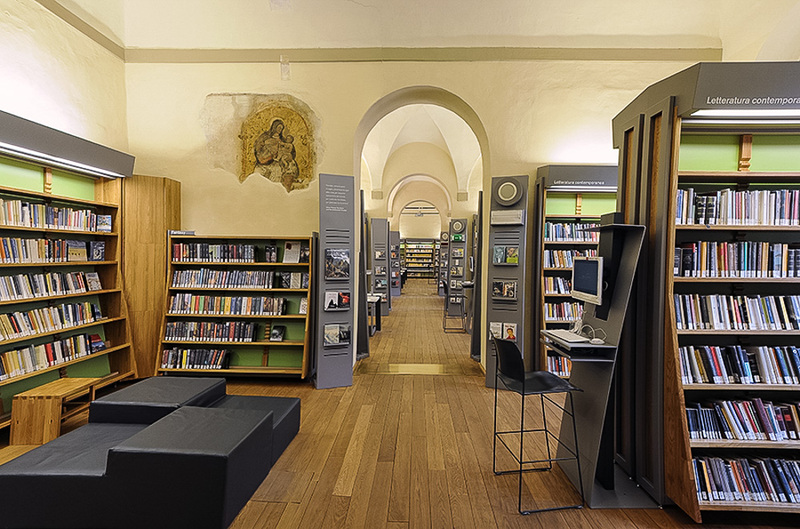 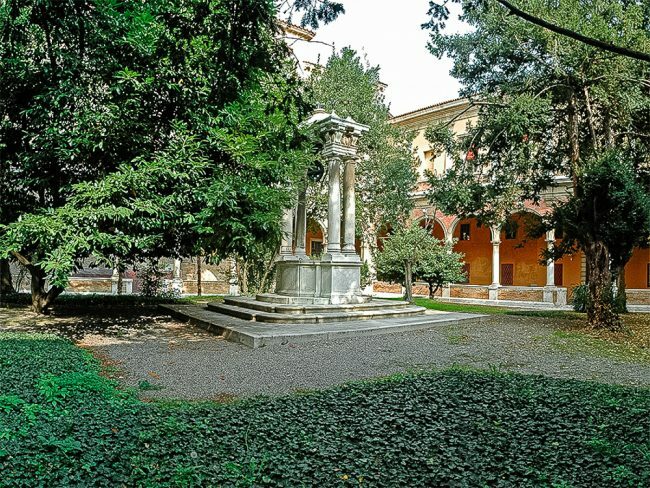 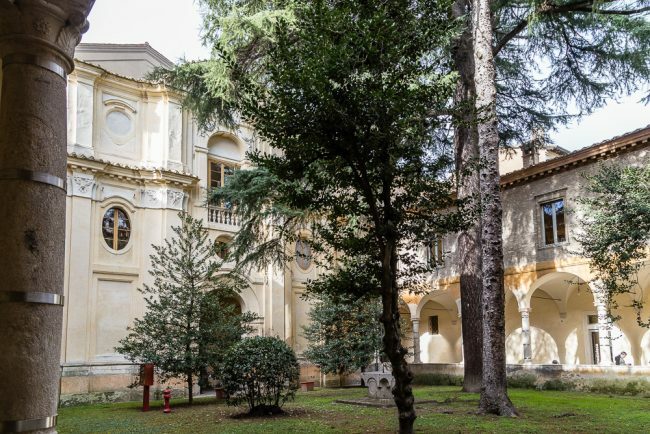 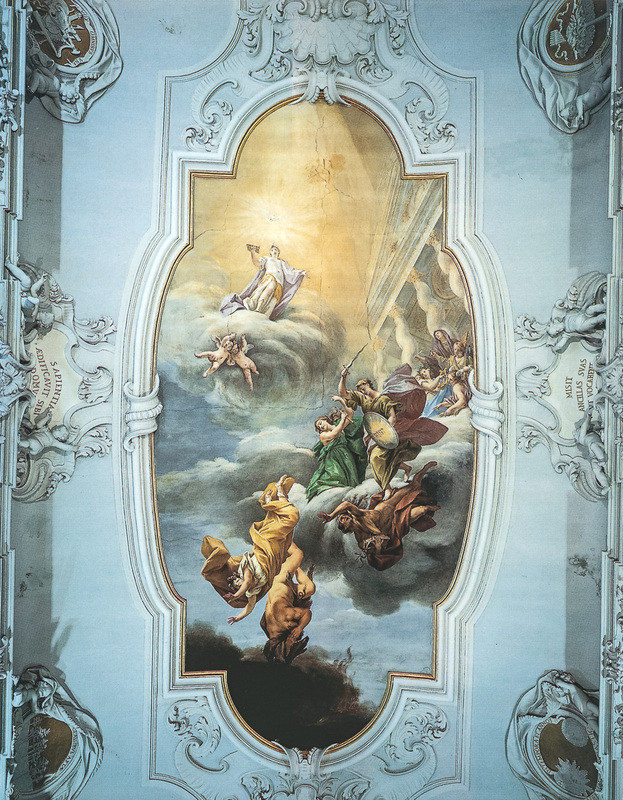 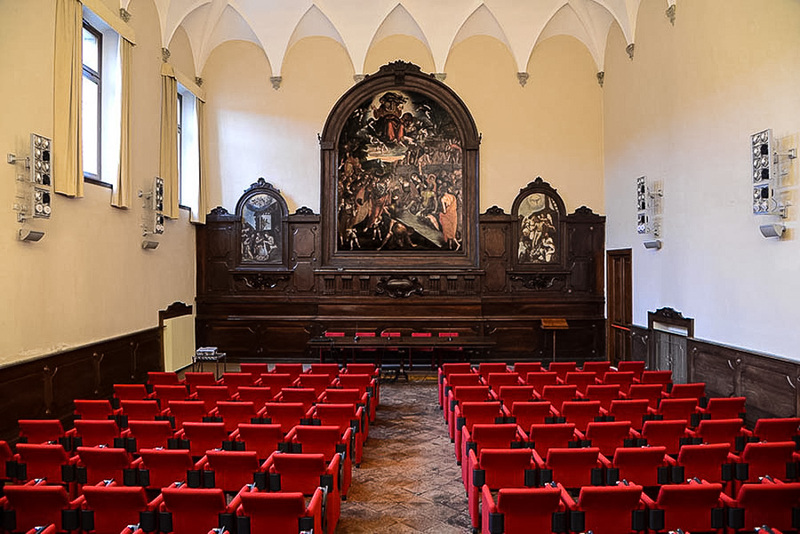 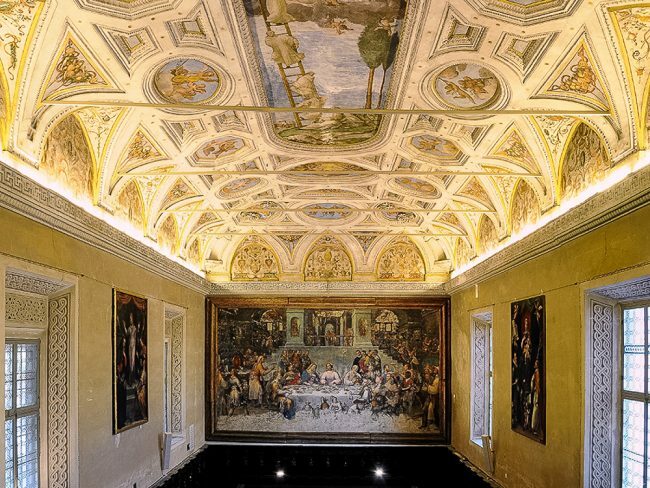 The historical Classense Library, lies within the ancient Camaldolese Abbey, the construction of which started in 1512, after the “French pillage” and the moving of the monks from Classe to Ravenna. 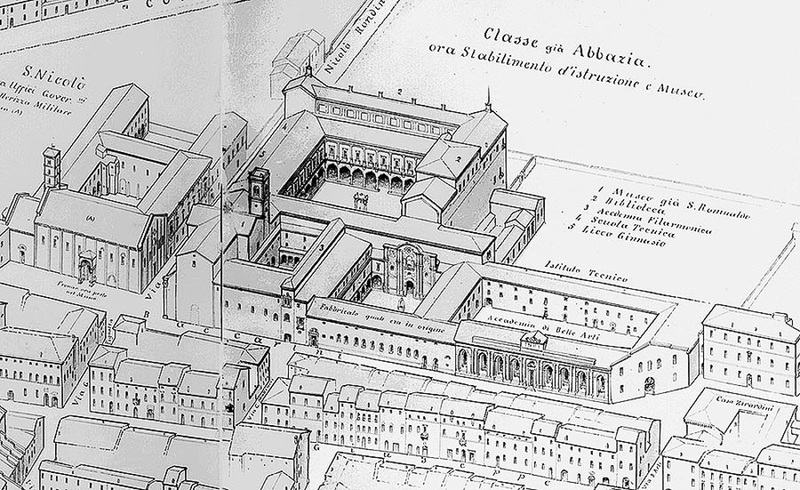 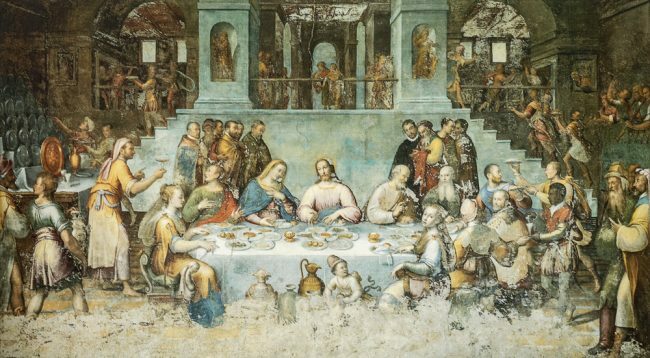 For three centuries the Abbey underwent several enlargements thus becoming one of the most important complexes of the Camaldolese Order. 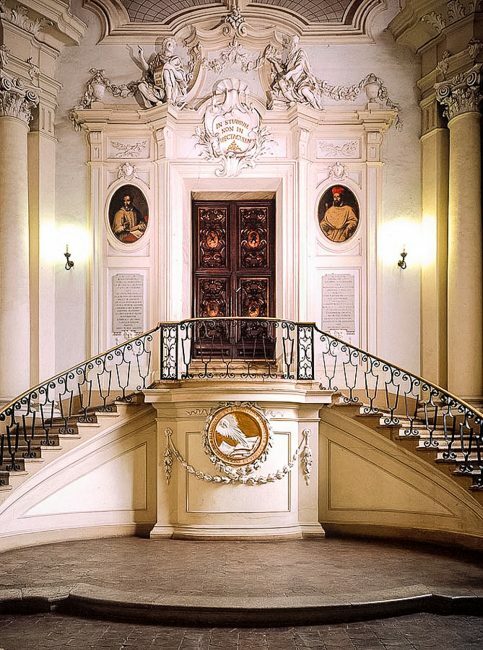 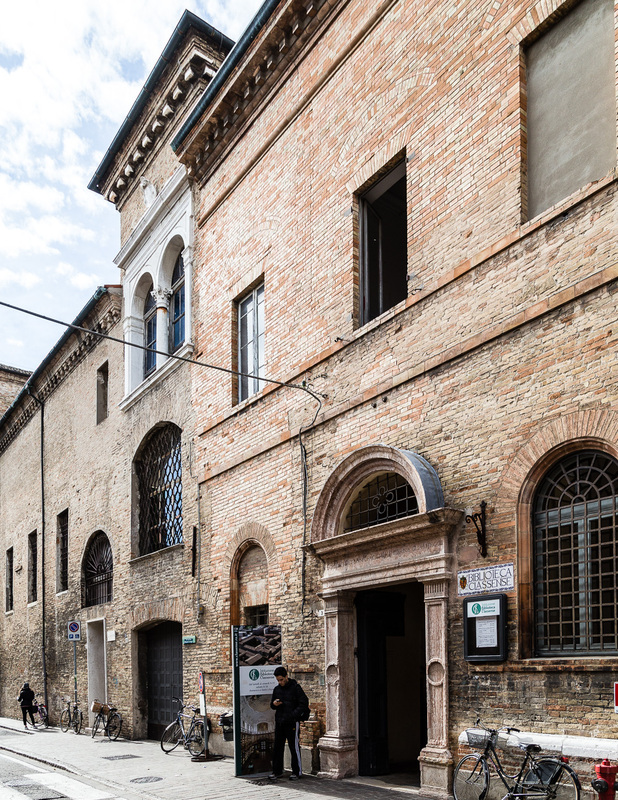 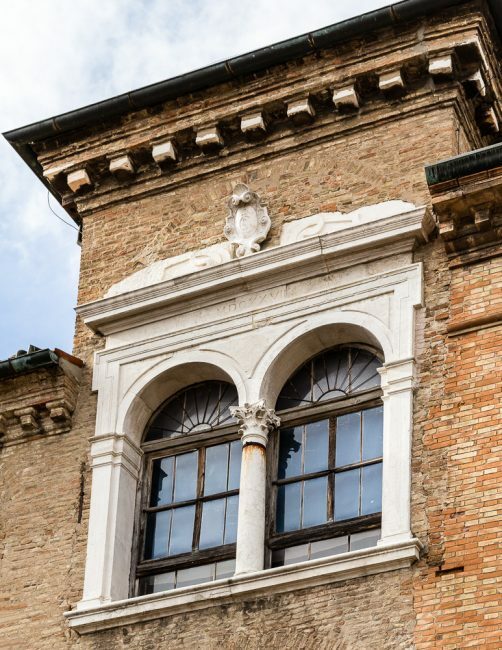 In 1803 it became a municipal library and nowadays it is one of the major public and preservation libraries in Emilia Romagna. 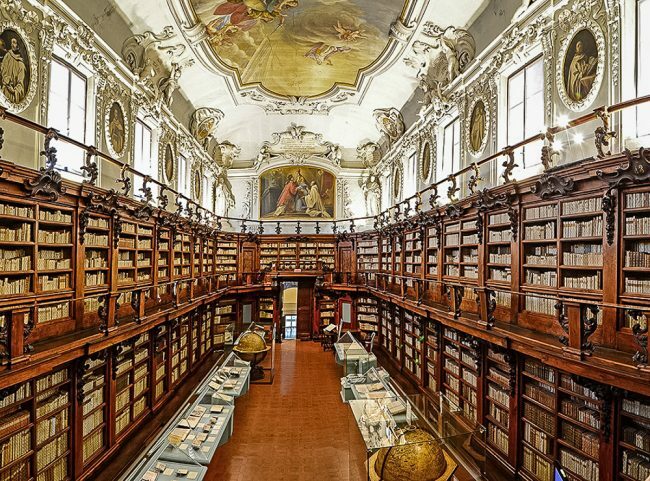 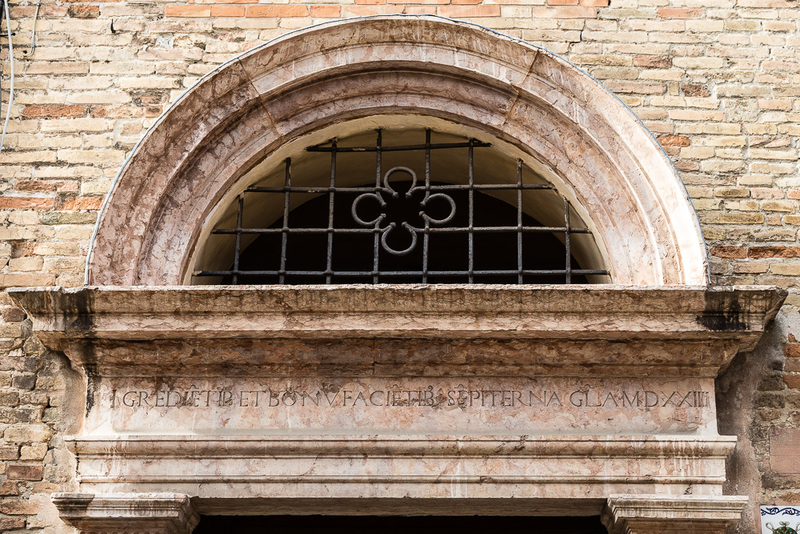 We can still see the ancient “Library” founded by the abbot Pietro Canneti in 1707.